Bhubaneswar: Odisha Chief Minister Naveen Patnaik turns 72. Prime Minister Narendra Modi wishes him through tweet. Birthday wishes to Odisha CM Shri Naveen Patnaik. 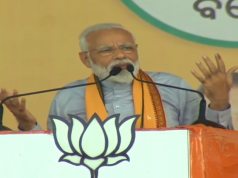 I pray that he leads a long life blessed with good health, said PM in his twitter message. 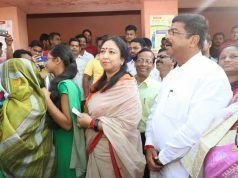 Union Minister Dharmendra Pradhan wishes him through tweet . MP Baijayant Panda wishes CM Naveen Patnaik on his birthday, prays Lord Jagannath to bless him in serving Odisha. Naveen has a history of not celebrating his birthday. The biggest scale of his celebration is visitors coming to his residence or office to wish him with flower bouquets. 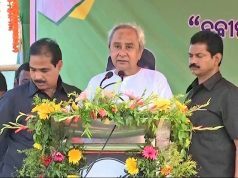 During his birthday last year, Naveen didn’t celebrate to mourn sacrifices of martyrs who fought against terrorists. Patnaik did not celebrate his birthday in 2015 as well following a mishap where 11 students were injured due to bursting of a gas balloon cylinder in a party procession. On earlier occasions, Patnaik did not celebrate his birthday in 2011, 2013 and 2014 due to natural calamities like floods, cyclones Phailin and Hudhud. 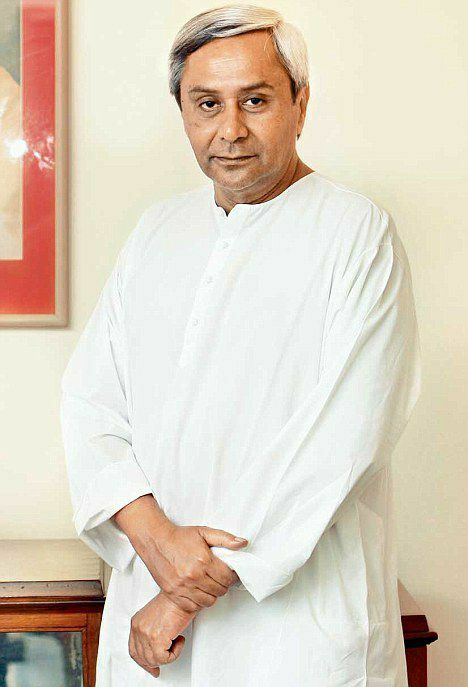 Patnaik, the 14th and current Chief Minister of Odisha, was born at Cuttack on October 16, 1946.